Christmas villages have become a popular way to decorate for the holidays, but the most important building around Christmastime is the one you call home! 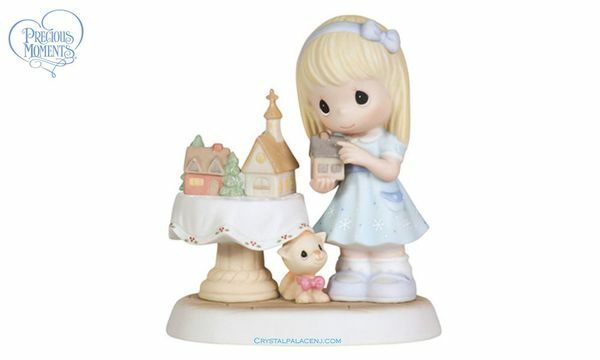 In honor of all the warmth and love a house can hold, this figurine celebrates the beauty of "home." Bisque porcelain figurine. Item#: 111013 - Height: 5.25"